For many, planning early is at the heart of a sound financial future. 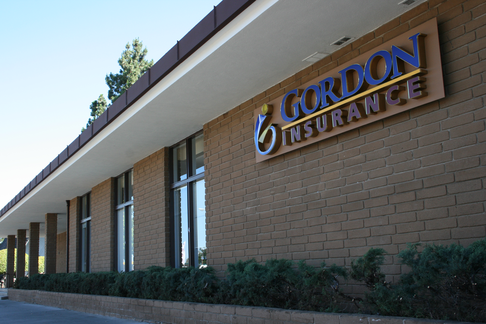 At Gordon Insurance, we realize the importance of taking the right steps in order to accomplish not only your short-term fiscal goals, but also your long-term desires for a happy retirement. Since each person has their own goals for their financial future and retirement, Gordon Insurance is committed to educating you on making the right decisions based on your current situation and how to plan accordingly. One of the best feelings you can have is knowing that your financial independence is secure. Contact Gordon Insurance today to see how Financial Planning can help achieve your goals.